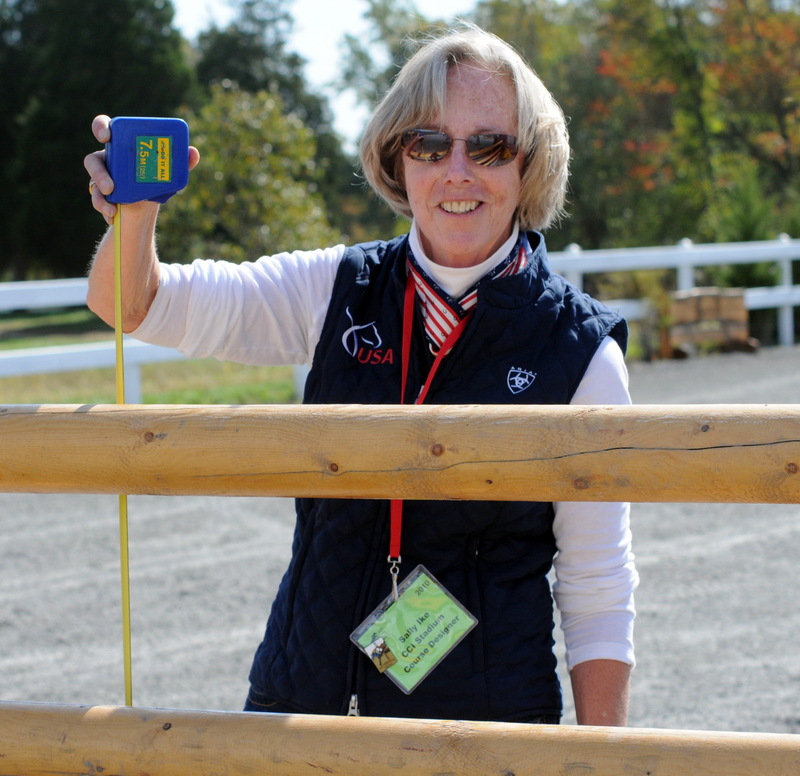 NEW BRUNSWICK, NJ (August 21, 2015) -The Equine Science Center at Rutgers University will host a barbecue and talk with Sally Ike, world-renowned rider, jumper, and course designer on Tuesday, September 29th from 7:00pm – 8:30pm. Ike will speak about the importance of emerging athletes in the equine field. Her wealth of experience comes from years competing on, and designing, courses throughout the world. Taking this knowledge, Ike has gone on to develop programs that will help foster the next generation of young equine athletes and enthusiasts. General admission to the talk (which will start at 7:00pm) will be free, and a pre-talk barbecue with Ike will take place at 5:30pm with a $25 fee for the general public. Guest will be able to speak with Ike one-on-one while enjoying a catered barbecue and tour of the Equine Science Center’s facilities.